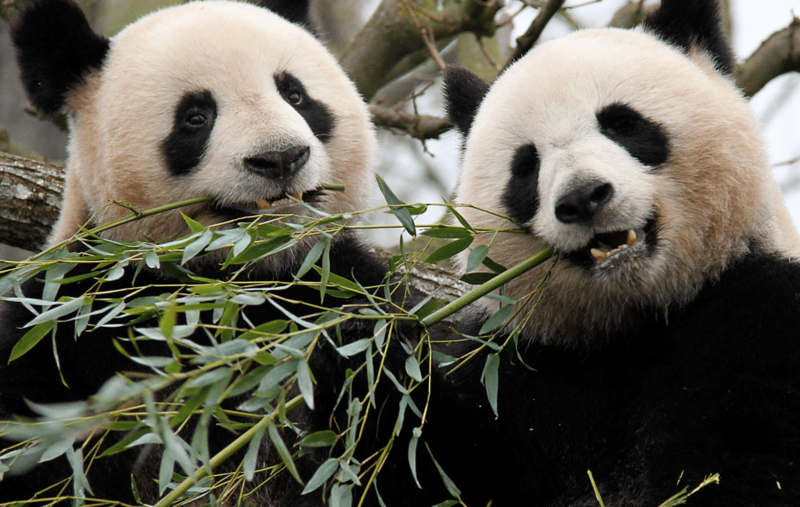 What do panda’s have to do with content marketing and e-commerce? This blog post will run you through some eye opening facts and examples from multiple industries, on how content marketing plays a role in e-commerce strategy today. And it will provide you with some practical insight on how to start building the best e-Commerce Content Marketing Strategy. Large players such as Amazon, Alibaba, Tesco, Zalando, Conrad, etc have much higher budgets and buying power, making it difficult for relatively smaller players to compete. Or not? Is there a way to make the difference? Buyers that exactly know what they want will go to one of the bigger e-commerce sites and just buy what they need. Price comparison tools help them find the lowest price, and bang… done… sold…ship-it. But when the buyer doesn’t exactly know what he wants, or is unsure if a certain product will suit his needs, then the buyer will need to do some more research to get answers to the questions he has. This aspect, the research phase turns out to be one of the reasons why people won’t buy online. Many people won’t buy online because they are unsure about a purchase. Why? 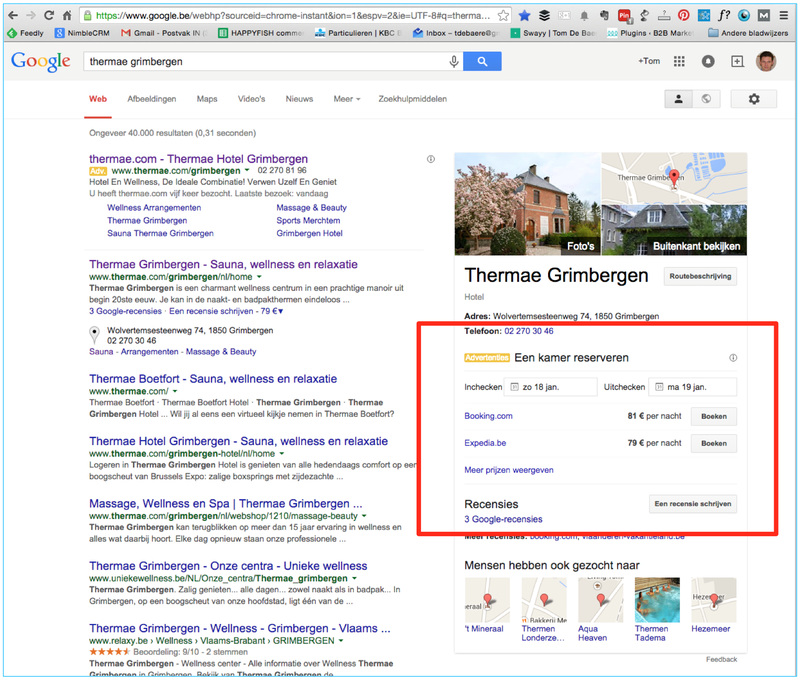 Because of lack of recommendations and expertise from the sales person (Google, Vertical Deep Dive Retail, Belgium). The blue ocean of e-commerce to me is in the 63%. Shoppers that need education, information, guidance and advice on products or services. And this is where content marketing is at its best: customers that are actively seeking content that inspires them, helps them choose and helps them buy. In any business, there are two kinds of content: content that has a pure commercial value and content meant to educate, inspire or support the commercial content. Ignore one or the other, and you’ll decrease your chances of serving your potential customers. 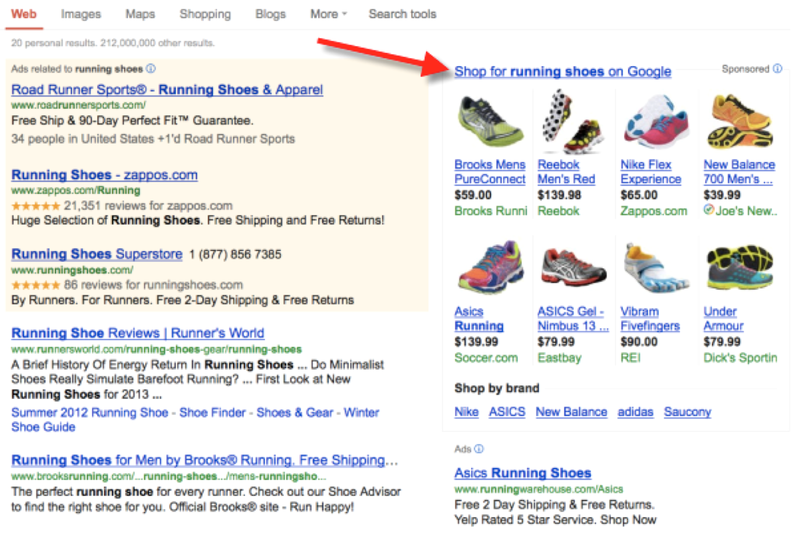 Unfortunately many e-commerce sites are just static catalogs or e-brochures, and not “shopping assistants”. Robert Rose, CMI. The whole idea of content marketing is to serve your customers with content, and guide them through the decision making cycle. In my recent blog post on how to develop your content marketing strategy I explain in detail how you can develop your own strategy. The same content marketing philosophy is valid for e-commerce sites that want to attract, convert and ultimately sell online. build content around the initial interests of buyers. show them the next step in the buying process. A very well known and fun example in the land of content marketing is Blendtec. They regularly produce funny video’s on how their blender is capable of blending iPhones and Android smartphones, and recently they even blended the new Apple Watch in an hilarious movie that featured Siri. What fewer people know is that they also produce lot’s of other video’s on their Youtube channel that inspire people on tasty spreads, smoothies, ice cream recipes and other delicious stuff you can create with blenders. They also feature a blog on which they regularly recipes, but also detailed post on the anatomy of a blender, living with food allergies, and other topics that attract buyers. A second example is a Dutch brand called Leenbakker. They created a dedicated site to inspire potential buyers of outdoor lounge products through a beautiful crafted landing page, fully mobile optimized, clickable objects, and a blog full of inspiration for wooden furniture, terras ideas, small gardens, etc. Another excellent example, this time from Belgium, is a Keymusic. Keymusic is one of the largest chains in Belgium and the Netherlands selling music instruments and other gear for musicians. On their site they created buying guides for music amplifiers, in which they nicely provide guidance from informing on what to pay attention to when buying an amplifier, towards choosing the right amplifier for you. They have similar buying guides for electric guitars obviously, but what is also very nice is that you can virtually visit their shop as they created a Google Business View of their shop. This example exactly reflects the meaning of inspiring & educating customers through content marketing. REI, an online shop for travellers and travel gear sells also bikes for children. How do they inspire mothers that are seeking a first bike for their child? They don’t try to sell the bikes. They focus on explaining the best ways to teach a child how to learn riding a bike, and this through blog posts and video’s. I think that’s a great example of answering questions of buyers, and in that way deserving the attention of buyers, in this case moms that want their child to learn to bike in a safe way. Not only that, they’ll also teach you how to maintain your bike, and obviously you need equipment to do that which they offer at the same time. Ah, the next step… helping them to choose. Once you managed to get buyers on your site, it’s time to create content that helps them narrow down the choices they have. Not in terms of which product they could buy, no, first help them narrow down the generic requirements they have, and then pinpoint them to possible candidate products which fit their generic requirements. I’ve taken this example once more, just because I bumped into yet another nice example they have on how they help customers choose the right product. In this case it’s a well crafted boxspring product selector which first runs you through a couple of questions on size of the boxspring using nice sliders and animations, comfort en pricing requirements, how you sleep, and finally, …. the products which fit your selection criteria. A very well known e-commerce player in the Netherlands and Belgium is Coolblue. Using a truckload of video’s featuring employees of the company (real employees, not actors or stand-ins), they explain the details about the products by showing the functionality, what comes with the box, etc. What I really like is that they also point out lesser aspects of the products. For example they’ll warn you in the case of coffee espresso machines that the water capacity is rather small. A more niche player is Koffiediscounter.nl. They specialize in espresso machines, and they have video’s on every machine that really explain in detail the positive and negative elements of each machine, compare the machines with other machines, operate the machine and brew coffee, etc… great! Performance demonstrations: how well does the product perform in real-life conditions. If you sell knives, will it easily cut hard materials? If you sell blenders, will it brake because you try to blend hard materials ? Comparisons: a classic one on e-commerce sites, but very useful when buyers are in the final decision making phase. Elaborate product descriptions: what are the advantages of the product? answer questions that are regularly asked in these descriptions and product enough general information about the product. Related products & accessories: often found on e-commerce sites are related products and accessories. Customer reviews & ratings: nothing new here… but just to be complete I added this one. Longer videos: when the price of your product is higher, you want more details. Somehow the following situation is more common than uncommon: the e-commerce site sold its product, the transaction has been made, and that’s it. As a customer you might end-up on a mailing list to regularly receive promotional emails, but I think there are much more opportunities to build your brand. Especially after the sale has been made. You might have the reaction: “If I create all of that content on my e-commerce site, customers will come and inform themselves on my website, conclude which product they want, but then go somewhere else to buy on price”. Correct, that’s a risk. You’ll always have price buyers. Next to that I suggest to work your competitors weaknesses. If you see or hear complaints about logistics, SHOW you deliver. Notice complaints about faulty products at your competitor? SHOW your no-hassle return policies. Heard complaints about customer services being not friendly? SHOW your employee’s dedication. I think the most important word in all of this is SHOWING, instead of telling. And showing that all you do is true, is done through content, that attracts, inspires, helps people choose and buy. Thanks for reading this far. What else would you add in using content marketing in an e-commerce environment?